After his repeated phone calls go unreturned, Stephen, an awkward novelist, confronts his slick literary agent, Alexander, in person. It soon becomes clear that Alexander is not a fan of Stephen's latest work and has no plans to promote it, or Stephen, in the future. As Stephen feels his writing career slipping away, desperation gets the better of him in humorous and unexpected ways that Alexander cannot ignore. 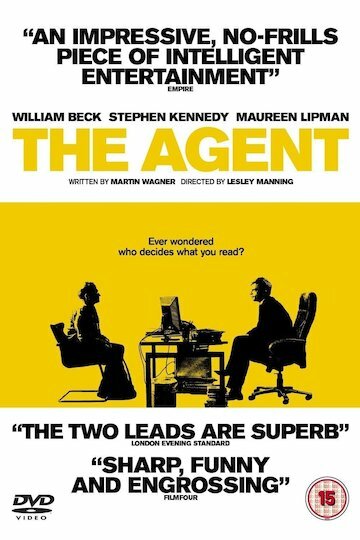 The Agent is currently available to watch free on Tubi TV and stream, download, buy on demand at Amazon online.